Marion Island's 'sealers' have a long and proud history. These are the men and women who have expended much blood, sweat and tears in the name of science, conservation and adventure to better understand the marine mammals of this region of the world. Read some of their fascinating stories in our legacy book (CLICK ON THIS TEXT TO LEARN MORE). 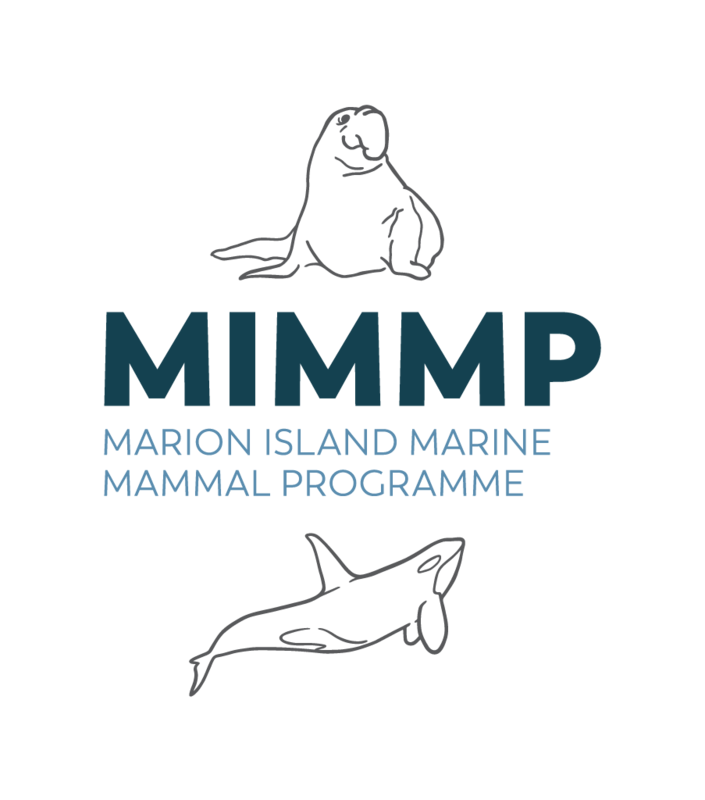 Without their thousands of kilometers of walking around the island in gumboots, patient hours of observation, resilience to the extreme elements and passion for their study subjects, the MIMMP would not exist!